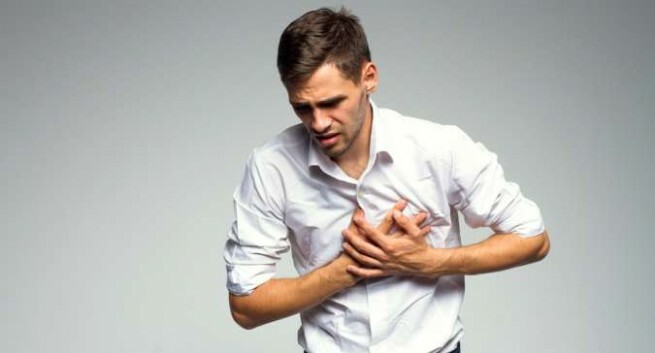 Heart attack symptoms may be sent 1 month before the real heart attack. Symptoms vary depending on the age, some people have the signs and others show no sign. Your body can send you these symptoms and signs, but you still to be unconscious about this. With the signs and symptoms, you will be warned that something is wrong with your health. In one recent research, made in the USA, the most common reason for death for men and women, in the US, is a heart attack. Read more about heart attack symptoms your body is sending to you in this post. The heart attack symptoms are irregular heartbeat, body weakness, dizziness, cold sweat, cold or flu, chest pain, pain in arms and back. If you have one of these symptoms, don’t ignore it. Prevent the heart attack on time and save your life, cause life is beautiful!!! La vie est belle! Body weakness is the very first symptom that your body is sending to you. Weakness might be the result of the lack of blood flow and circulation. Not only body weakness but also mental weakness has an effect on our health. When it comes to anticipating a heart attack in its premature state, weakened muscles are a red flag. All this is happening due to narrowing arteries. One of the heart attack symptoms is an irregular beating of your heart. If you feel something unusual happening with your heartbeat, if you feel your heart skipped a beat, added a beat, something is WRONG. This case can be an emergency so you urgently need to see a doctor. Another serious symptom of a heart attack is dizziness and dizzy spelling. The lack of proper circulation affects the blood flow to the brain which can result in uncomfortable dizzy spells. What’s dizziness? 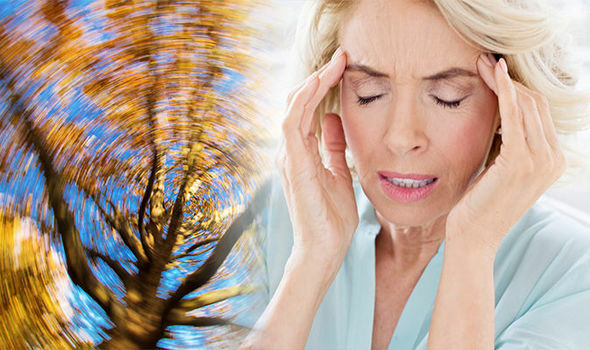 Dizziness is the feeling of being lightheaded and unbalanced. It affects the sensory organs, specifically the eyes and ears. Another symptom and a signal that cold sweat. Cold sweat usually appears on our arms, palms an soles. This symptom tells your body that you are under stress. Without adequate blood flow, we may feel the cold sweat and to feel chill in your body. Certainly, chest pain should not be ignored. 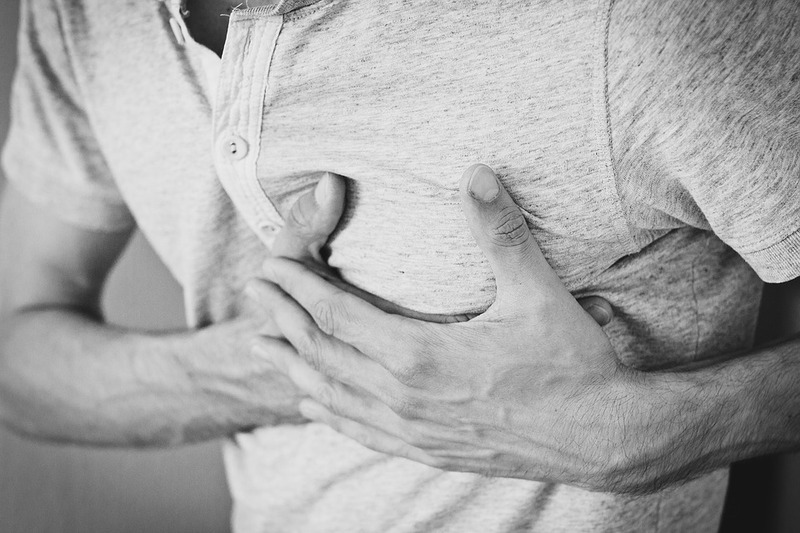 Chest pain is another signal that signalizes heart attack 1 month before the real heart attack. You need a medical care if you feel chest pain. Pain in other areas of your body such as arms, back, and your shoulders are also a signal that something is wrong with your body function. Cold and flu symptoms a month prior to their illness. It might be a signal for the heart attack, but is not always the indicator for that. It might be just a cold. This is another strong indicator that your body is undergoing a lack of blood supply. constant fatigue is a sign of iron deficiency. 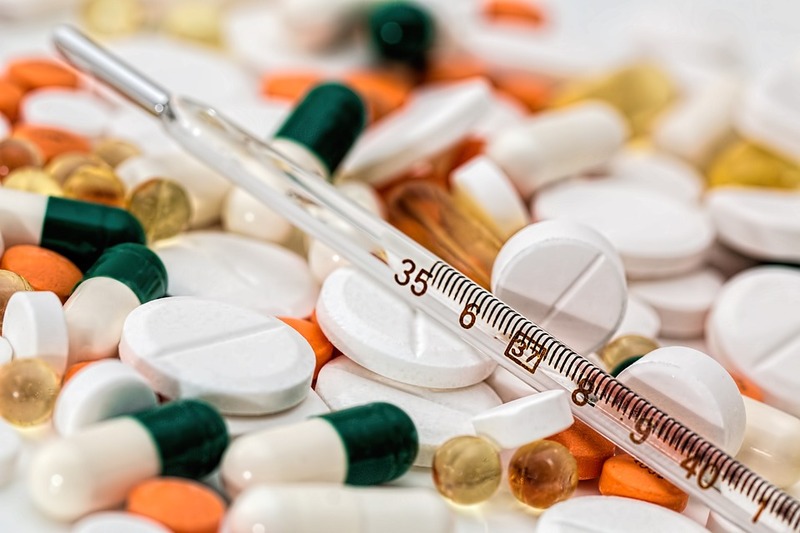 When this is the case, your body experiences the discomfort of overexertion due to the fact that it is working a lot harder to generate sufficient blood flow. Most of the heart attacks include this symptom. 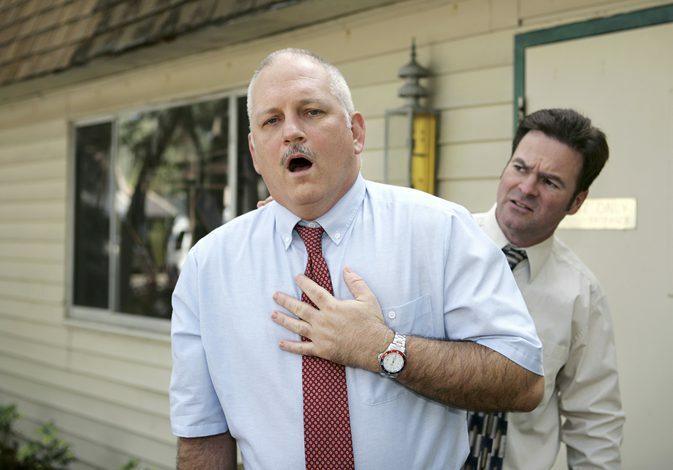 Shortness of breath is a sign of heart attack. This can occur with or without chest discomfort.